Active research and regional control efforts to address the potential transmission of Mycobacterium avium subsp. 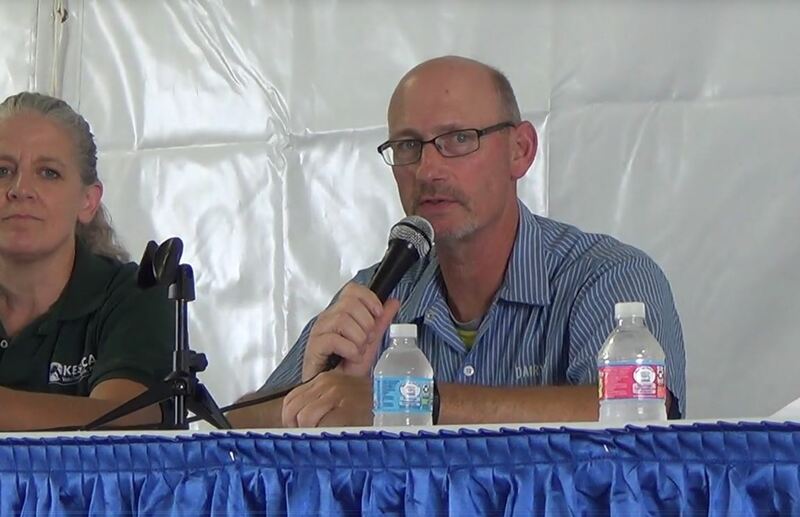 paratuberculosis (M. paratuberculosis) and proactive control measures at the farmer and processor levels to meet trade requirements were showcased at the IDF ParaTB Forum. The event, which took place on 4 June 2018, was held in conjunction with the International Colloquium on Paratuberculosis in Cancun, Mexico. Paratuberculosis has a global distribution and prevalence with no known treatment at present. 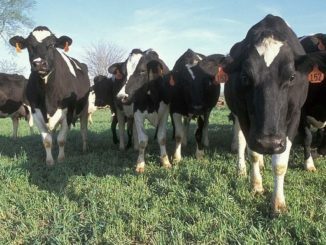 Also known as Johne’s disease, ParaTB is a chronic and contagious bacterial disease of the intestinal tract caused by a bacterium called Mycobacterium avium subsp. paratuberculosis (M. paratuberculosis). It is characterized by a slowly progressive wasting of the animal which will also experience increasingly severe diarrhoea. ParaTB primarily affects sheep, cattle and goats, as well as other ruminants. Participants at the IDF ParaTB Forum recognized that a major incentive which has driven the implementation of regional and national programmes on ParaTB control was influenced by the need to comply with trade requirements. The level of interest among processors was also found to have contributed to the adoption of a voluntary control and/or status programme, and the participants were of the view that this practice should be made mandatory for farmers. In their presentations*, the participants found that the current state of paratuberculosis research and control programmes remains quite varied. Enhancing awareness of the issue and triggering a change of perception and attitudes among some countries could gain leverage for increased efforts to address ParaTB control. “Good sanitation and management practices, including screening tests for new animals to identify and eliminate infected animals, as well as ongoing surveillance of adult animals are the current tools put in place in control programmes,” explained Dr David Kelton, Chair of the Action Team working on national programmes for surveillance and control of Johne’s disease via this Forum. “This forum played a catalytic role in engaging international discussion about the need and the means to address this globally important issue. Controlling this disease should become a long-term goal,” he added. 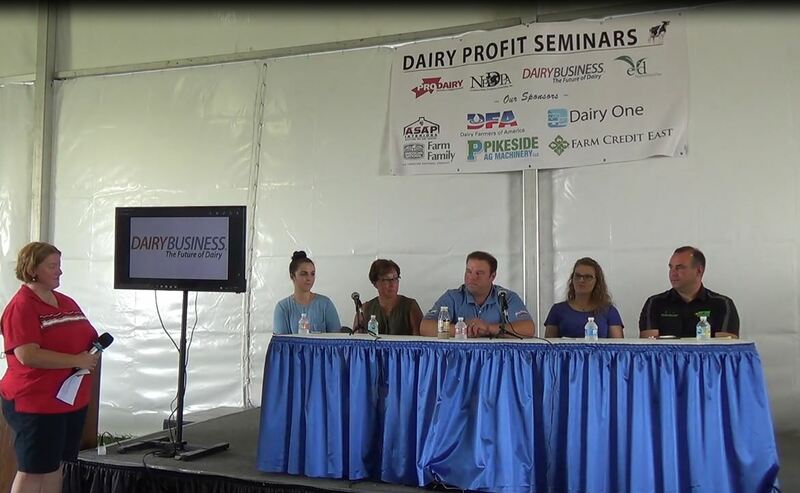 “The dairy sector, together with government and academic partners, must adopt a vision towards the prevention and control of the disease. 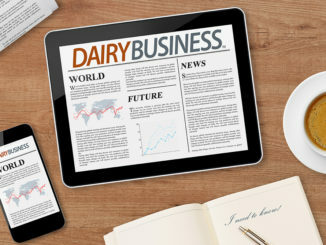 The International Dairy Federation with its global expertise could play a crucial role in tackling this. Our working group of experts has been monitoring this issue for years and has provided guidance and advice. 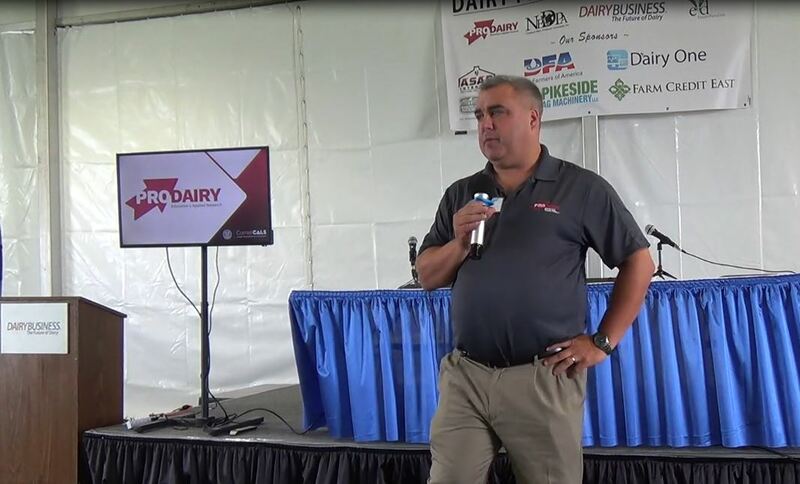 These initiatives of promoting dialogue and reporting in international fora like this Symposium complement the many animal health and welfare, and food safety practices that the dairy sector has in place to deliver safe and secure dairy products to global consumers,” Dr Kelton concluded. 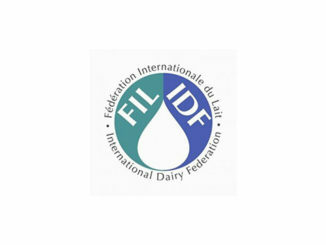 The IDF supports other international organizations, such as the World Organisation for Animal Health/Office International des Epizooties (OIE) in the prevention, control and implementation of good ruminant health and welfare. The Bulletin of the IDF N°493/ 2018, “Proceedings of the 6th Paratuberculosis Forum” is available from the IDF website at www.fil-idf.org.